Faith and fun for all the family! 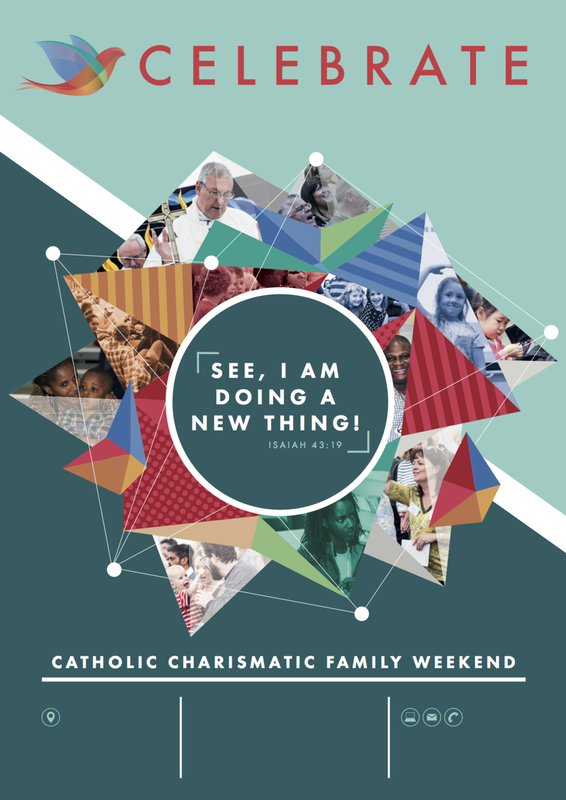 The weekend programme includes 3 main talks, lively praise and worship & drama on the main stage, with a wide variety of workshops on both days. We have Mass and opportunities for Adoration, Reconciliation & prayer ministry, as well as time for chatting with friends old and new. Parents can ‘make space’ for themselves, as there is a full programme for all children & young people from the age of 3, plus a crèche for parents and toddlers. We welcome everyone, young or old, families & singles - come and join us in Plymouth - set sail, like the Pilgrim Fathers, for a New World!